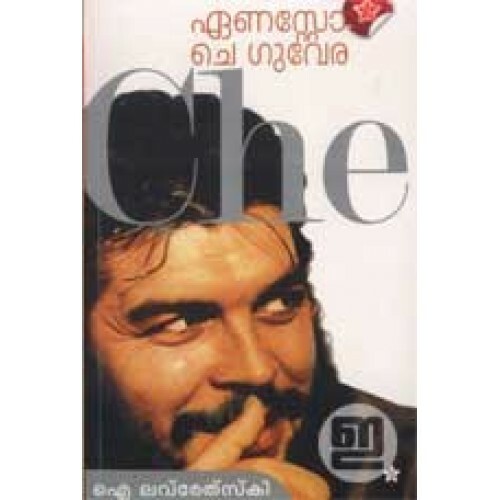 Biography of Ernesto Che Guevara written by I Lavretsky, translated into Malayalam by M S Rajendran. 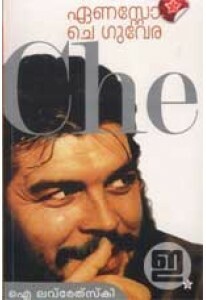 This book is concerned with the life and activities of the outstanding revolutionary and fighter for the national liberation of the Latin American people. 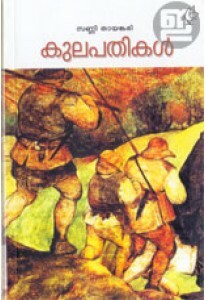 Lavretsky makes use of numerous documents, press items, notes from personal conversations with friends relatives and comrades in arms.